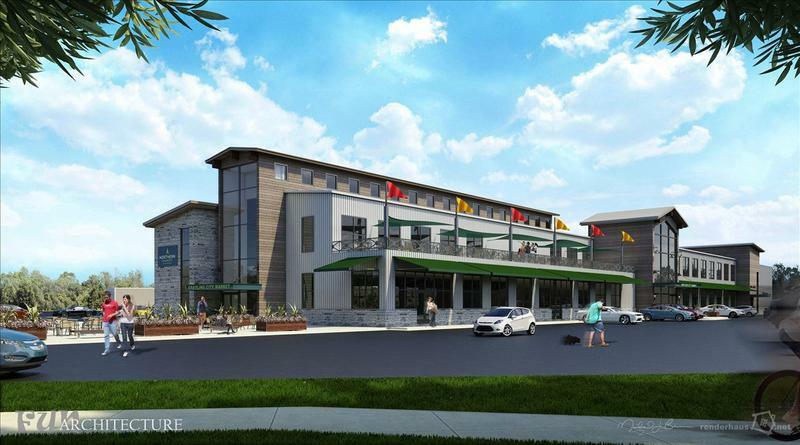 The northern Michigan city of Grayling is receiving a $250,000 state grant to help build a "food hub" that will put commercial kitchens, vendor spaces, a restaurant and a farmers' market under one roof. 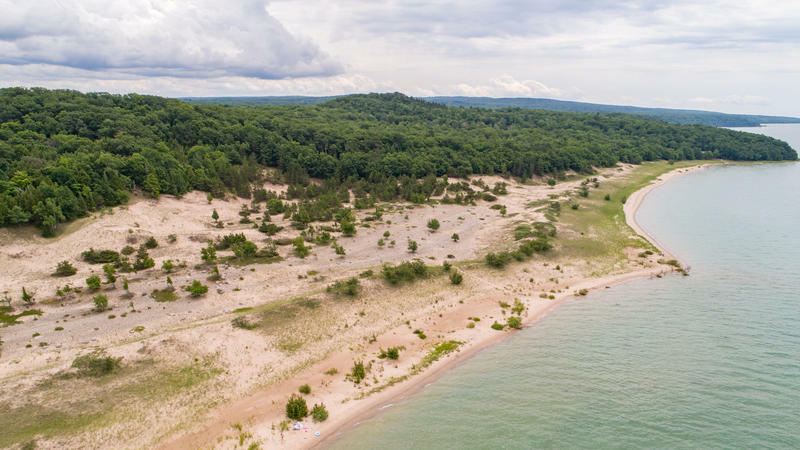 The Michigan Commission of Agriculture and Rural Development recently approved the funding, which will help pay for engineering and development plans as well as bidding and construction documents for the Northern Market. 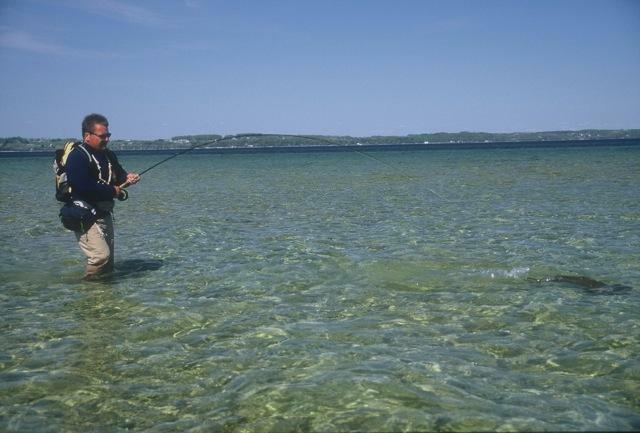 Some of Northern Michigan's top vacation destinations are at the heart of a lawsuit filed by the Little Traverse Bay Bands of Odawa Indians. The tribe argues that a treaty signed in 1855 set the boundaries of a reservation that would cover 337 square miles in what is now Emmet and Charlevoix Counties. 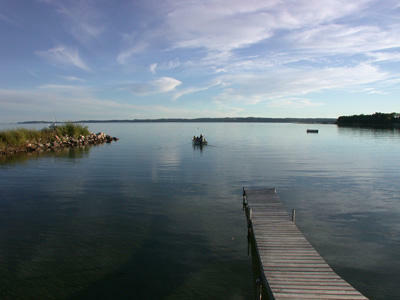 That would include popular vacation spots like Harbor Springs, Petoskey, and parts of Charlevoix. 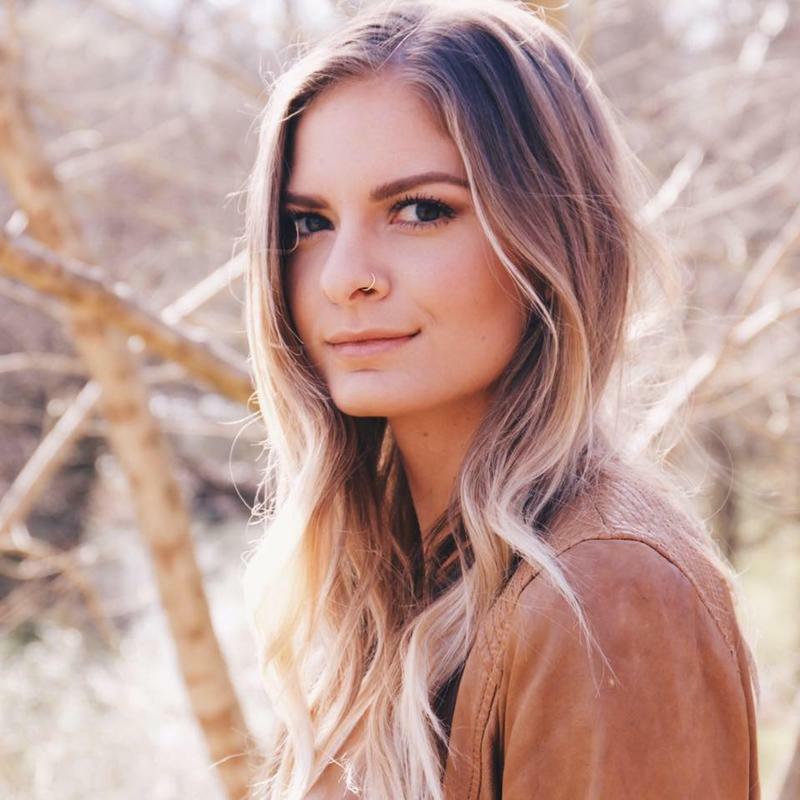 That’s how Gaylord’s Lauren Duski wound up with Blake Shelton as her mentor, ultimately landing in second place on the 2017 season of The Voice and getting her big break. 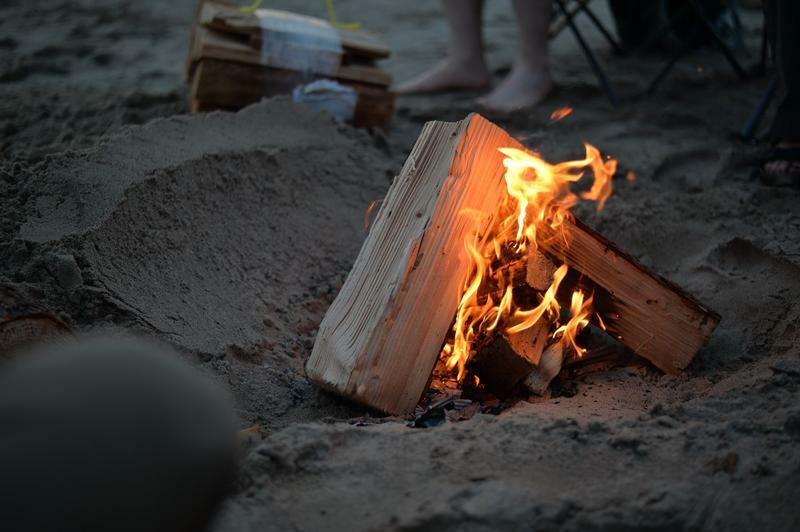 The Michigan Supreme Court has ruled in favor of a century-old inn in a lawsuit over hot coals on a Lake Michigan beach. The court says Watervale Inn is protected by a law that shields landowners from liability during recreational activities. The court last week reversed a decision by the Michigan appeals court. A 10-year-old girl, Bailey Noble, suffered burns while stepping on the hidden remnants of a beach bonfire in 2013. Jose Burgos awaits resentencing, knowing he could get life without parole again. Reporter Morgan Springer is with Interlochen Public Radio. 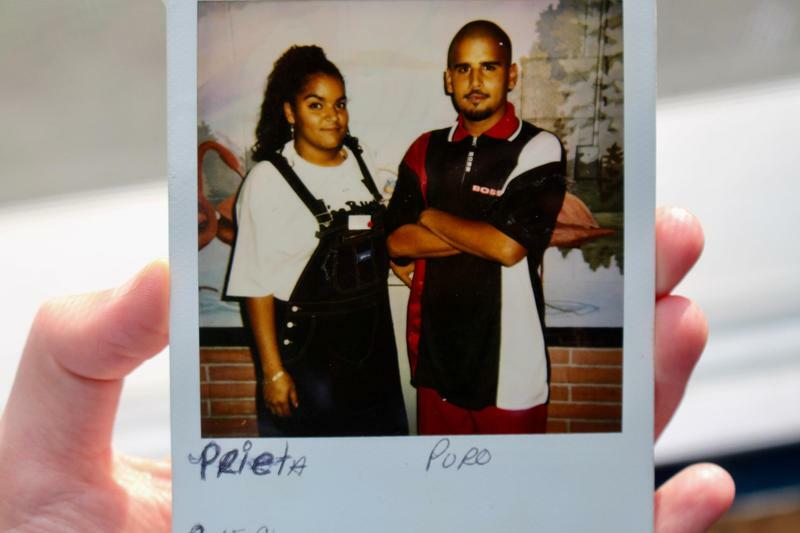 Jose Burgos was 16 years old when he shot and killed Omar Kaji. It happened during a bogus drug deal in 1991 in southwest Detroit. “The whole plan was, we’re going to make it look like – from the outside looking in – there’s 10 pounds of marijuana in this bag,” says Jose. 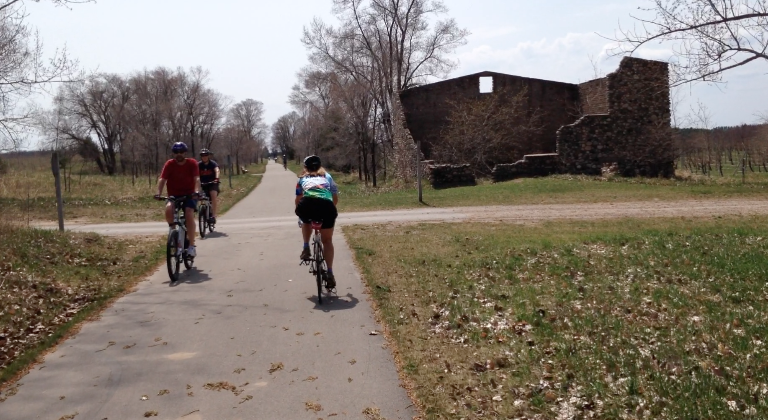 A group in northern Michigan has been working for more than a decade to connect a bike trail between Suttons Bay and Harbor Springs. But now, one legislator says the proposed path could harm the agriculture industry. Representative Triston Cole, R-Mancelona, says local farmers have concerns about security and safety along the route. Common carp have been in Michigan since the late 1800s. They’re not considered an invasive species because they’ve been around so long. Many people consider them to be a “trash fish,” but flyfishing for carp is very popular in northern Michigan. Stateside's conversation with Heather Shaw, lead writer of "Inside Upnorth," and Jodee Taylor, a contributor to the new book. Both also work for Mission Point Press. School’s out and summer is at hand. That means it’s time to make vacation plans. Mission Point Press in Traverse City has your back. 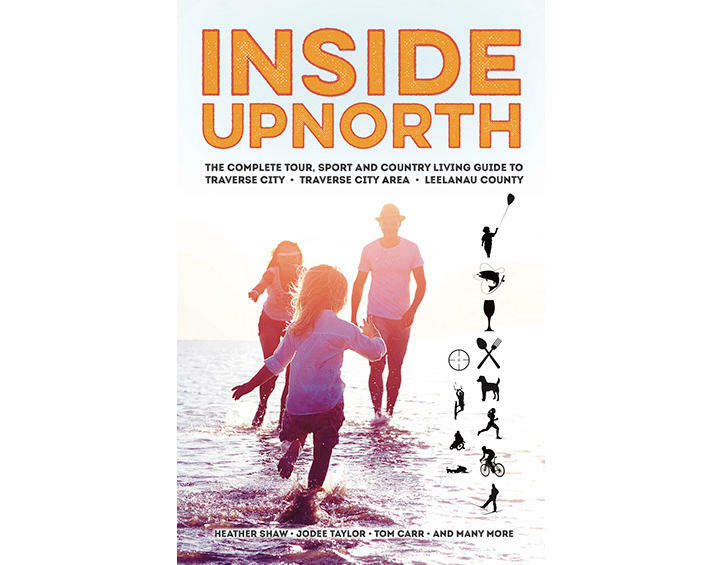 They’re out with a true insiders’ guide to Northwest Michigan, including Traverse City, the surrounding area and Leelanau County. Seventy five years ago, as of last December, the United States declared war on Germany during World War II. 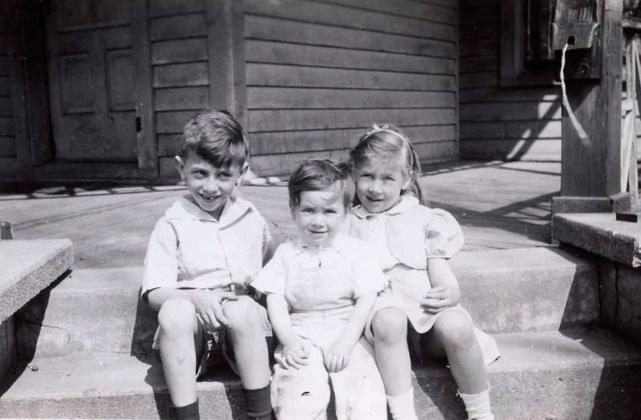 That declaration had a dramatic impact on a Jewish family living in Austria and their family members who escaped the Holocaust and settled in Traverse City. 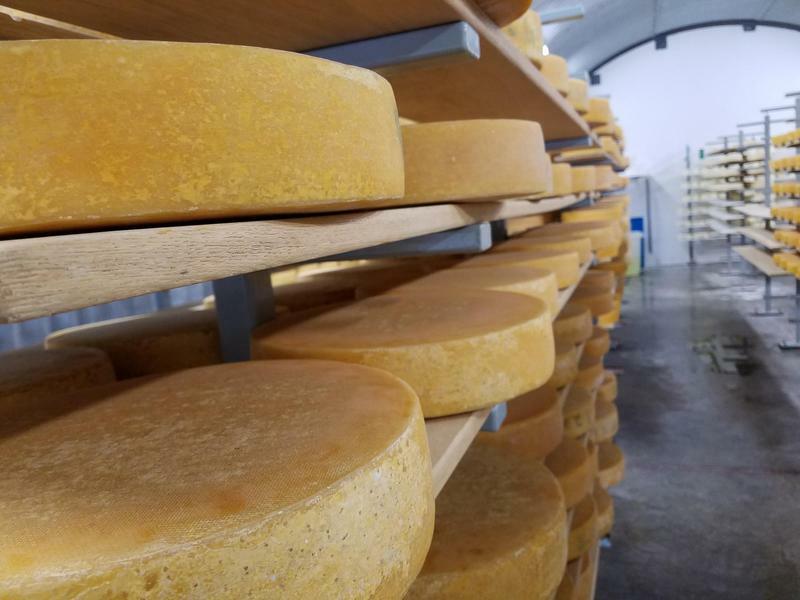 Leelanau raclette puts Michigan "on the world cheese map"
A feature from Interlochen Public Radio's Dan Wanschura on Stateside. Anne and John Hoyt own Leelanau Cheese Company in Suttons Bay. Leelanau Cheese is famous for it’s raclette. “When people ask what it tastes like, I often say it’s between a gouda and a gruyere,” says Anne. 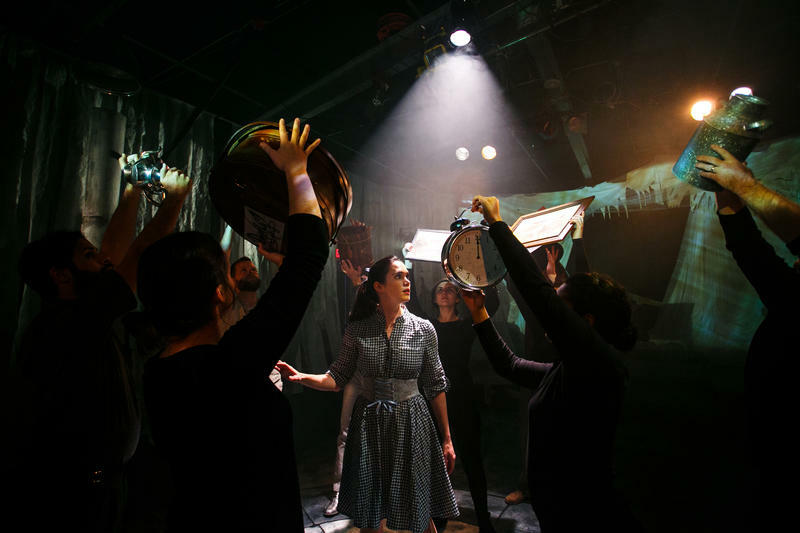 Traverse City’s professional theater company stages “familiar stories for adventurous minds"
Our conversation with Erin Anderson Whiting and Kit McKay. Whiting is the executive director of Parallel 45, and McKay is the artistic director. Can the northwest lower peninsula of Michigan support a professional theater group that dares to really challenge its audience? Delivering theater "for the adventurous mind," not comfortable, touristy and familiar? Turns out, the answer is yes. Bicycle paths are expanding every year in Michigan. In the northern part of the Mitten, there are a bunch of great bike paths and there’s a book to help guide you. Robert Downes’ "Biking Northern Michigan: The Best & Safest Routes in the Lower Peninsula" describes 1,400 miles of bike paths and attractions along the way. A lot of us in Michigan are passionate about going up north. Fruit growers have a new problem: they can’t buy enough young trees to plant in their orchards. This is especially true for cherry farmers in Michigan who depend on nurseries in the Pacific Northwest. It could get worse, and some farmers are preparing for a day when they can’t buy any trees. An interview with filmmaker Edd Benda. The new indie film Superior is set in the summer of 1969, as two lifelong friends grab their bicycles and set out on a 1,300-mile journey around Lake Superior. Michigan has always been rich in natural resources. 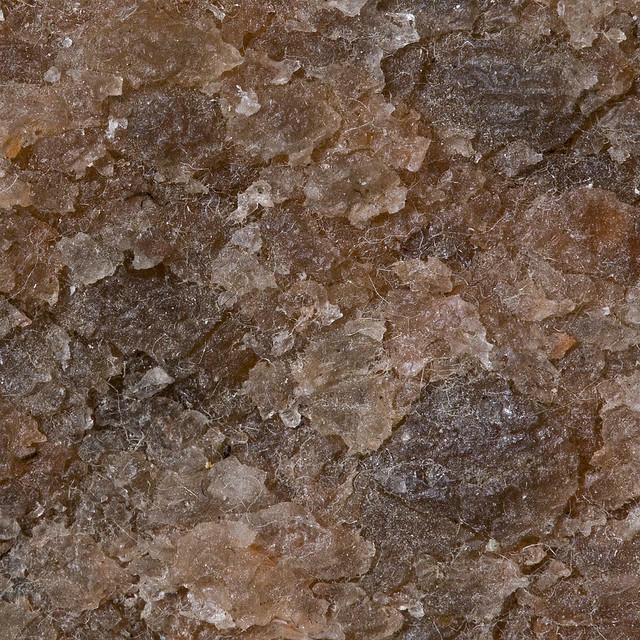 And now potash, the mineral element from which potassium comes, has been found in the state as well. 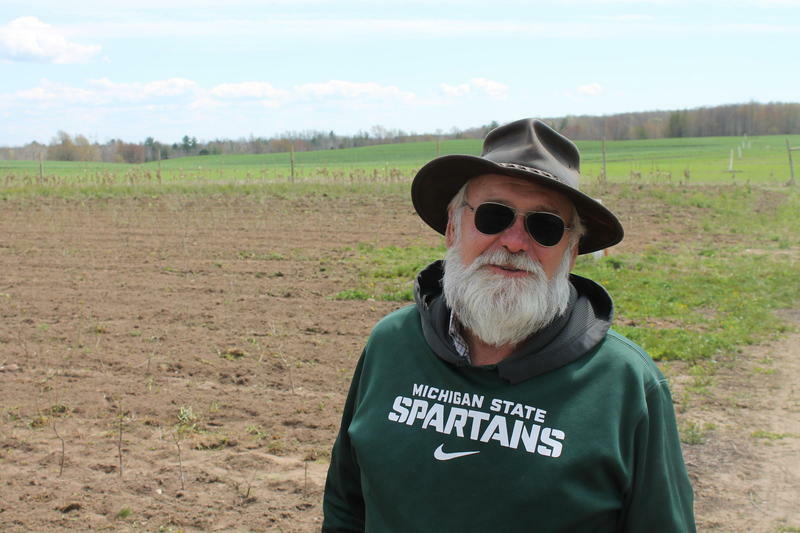 Dan Calabrese, who recently wrote about what the discovery of potash means for Michigan's economy, says the element could have big benefits for Michigan, because it is a crucial element of all forms of agricultural fertilizer. 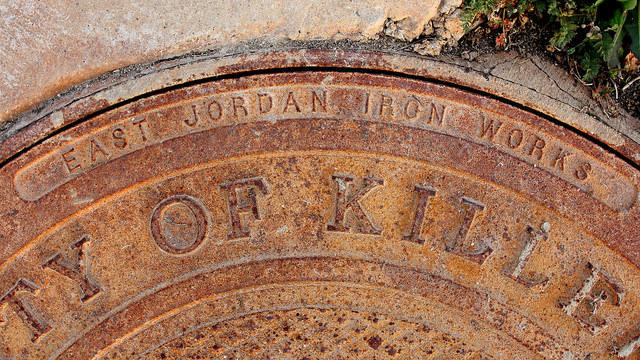 You can't walk across a street in Michigan without stepping on a manhole cover branded "East Jordan Iron Works." More than 100 years ago, Methodist missionaries set up Indian Mission churches in northern Michigan. The goal was to bring Christianity and to do away with traditional American Indian beliefs. Today the missions blend those traditions. But they serve small congregations that can’t afford to pay their pastors. The United Methodist missions have survived with lots of financial help from the denomination, but now leaders say they have to scale back. For one mission pastor, it feels like a broken promise. Interlochen Public Radio’s Linda Stephan reported this story. * Listen to the story from Linda Stephan above. 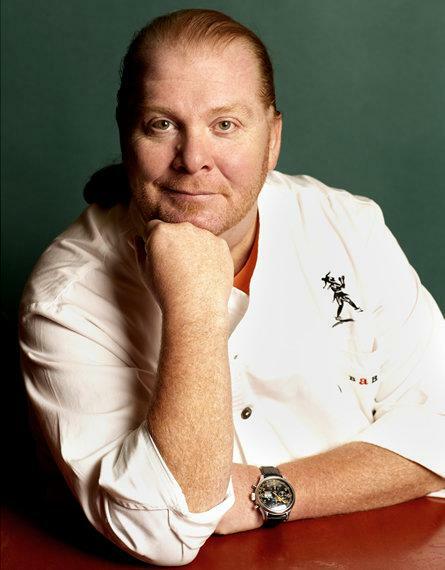 You know the name: Mario Batali – celebrity chef, restaurateur, infamous orange-Crocs-wearer. But what you might not know is that Batali is slightly obsessed with Northern Michigan – Leelanau Peninsula to be exact. It seems Batali came across Northern Michigan just like a lot of people did. He married a woman and went on vacation back to a place she knew. “Initially, I was like, well, I don’t know – a lake seemed small … then I got here. First of all, I didn’t realize we were on an “ocean.” Second of all, the water is as blue as the Caribbean. The sand here is as soft as the most amazing places in Hawaii I’ve ever been,” Batali recalled. "There's a delicious culture of cherries, and there's magnificent understanding of grapes ... Gastronomically, it is very easy to fall in love with this place, because almost everything is delicious." * Listen to our conversation with Mario Batali above. An unusual berry should be widely available at farmers markets in northern Michigan this summer. In fact, the region has become the center of saskatoon growing in the United States. 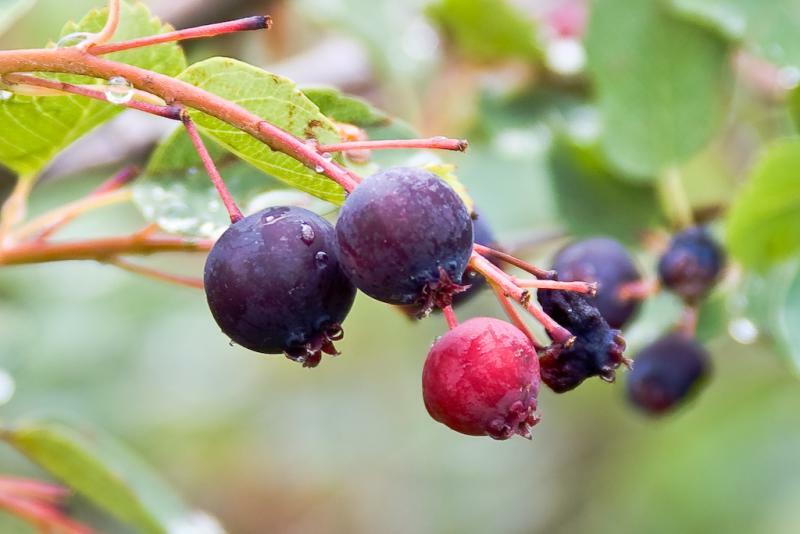 Most people who grow saskatoons around Traverse City were not farmers until a few years ago, but the berry could have a bright future in northern Michigan. This time on ArtPod, we say a sad goodbye to one of Michigan’s best writers, and wistfully wave to a summer packed with adventures, music, and general art goodness. After that, we’re going to go binge on Justified on Netflix as tribute. In this Traverse City gallery, strong drinks but "no watercolors of cherries"
If you’re a local in Northern Michigan, especially in a tourist town, you need a few places that are all your own. 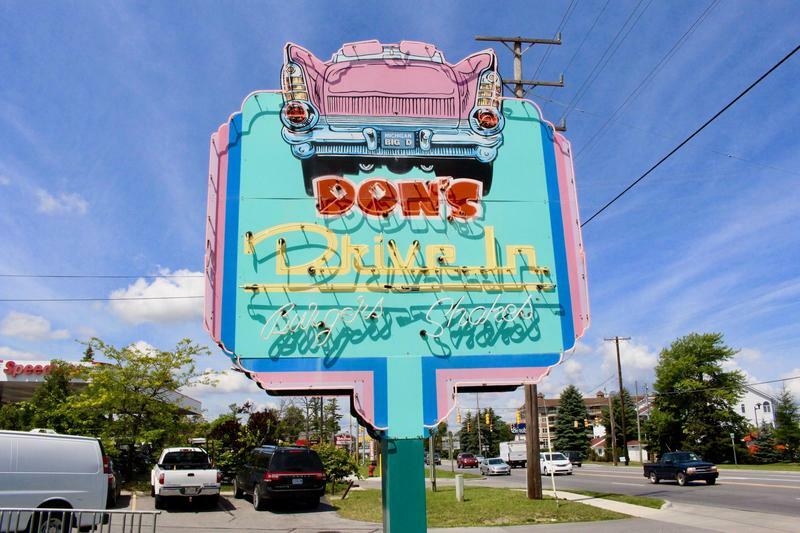 That dive bar visitors don’t know. 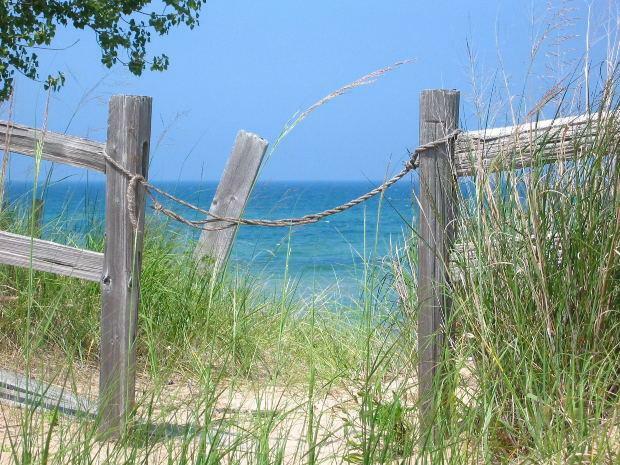 The private beach that’s hidden away. For Traverse City residents, one place like that is the InsideOut art gallery. First thing you do there is get a drink at the cocktail bar. Hear the full story above. On every great vacation, there’s that moment when you think: hey, we should move here! No really, I’m serious this time! Heck, northern Michigan is littered with B&Bs, cafes and art galleries run by vacationers who never left. New ones open every summer. And every summer, some of them go bust. So we hunted down some of the folks who are actually courageous (or crazy) enough to make the leap. An interview with Tom Bailey, the Executive Director of the Little Traverse Conservancy. 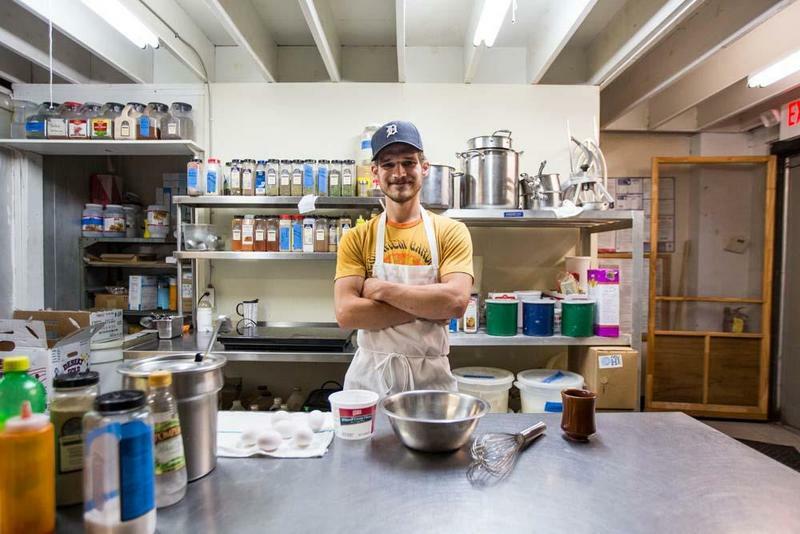 One of the things we most like to do here on Stateside is to highlight success stories in Michigan, to share with everyone what's working well and why. 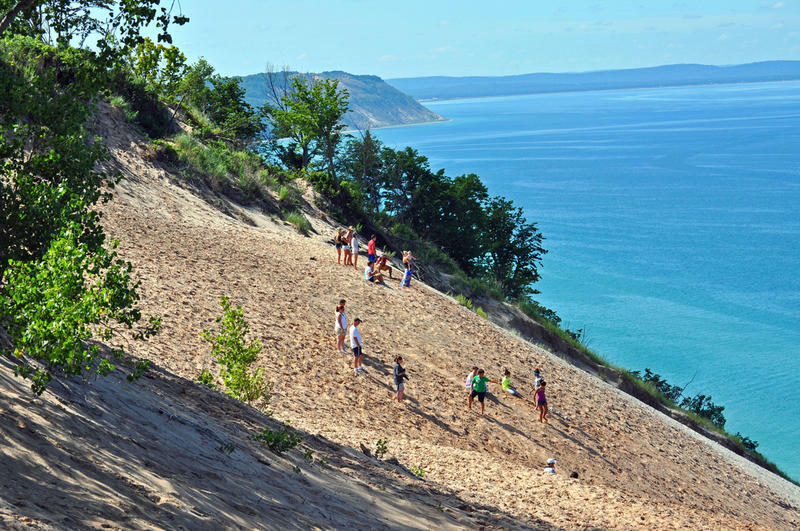 One of those Michigan success stories is the Little Traverse Conservancy. If you've enjoyed the beauty of northern Michigan, it's a good bet the Little Traverse Conservancy had something to do with it. We often hear talk about rebuilding Michigan, but what about preserving it? Tom Bailey is the Executive Director of the Little Traverse Conservancy, and he joined us today from Petoskey. McMILLAN TOWNSHIP, Mich. (AP) - The fire danger is on the rise in northern Michigan again, one year after a blaze destroyed 31 square miles of forest and marshland in the Upper Peninsula. The Duck Lake fire was the largest of many wildfires that struck northern Michigan in 2012. The blaze in Luce County's McMillan Township hit last May and destroyed 136 structures. Another fire destroyed 5 square miles in the Seney National Wildlife Refuge in upper Michigan's Schoolcraft County. You can listen to today's Environment Report here or read the story below. 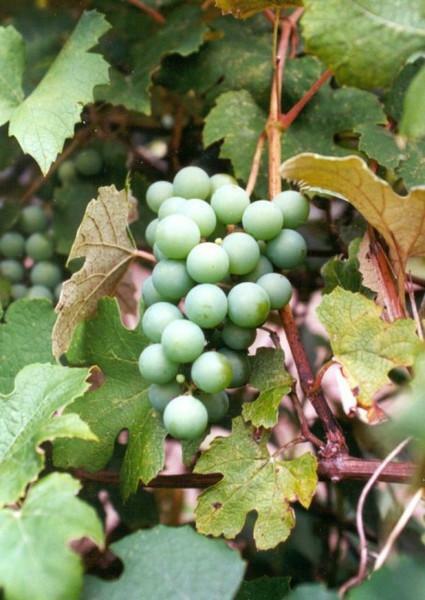 Michigan’s wine grape acreage has doubled over the past decade, and many say the quality of Michigan wine has also grown dramatically. But to uncork a young wine region’s fullest potential, you need something more… you need a signature grape. And there’s debate among winemakers in northern Michigan as to whether that’s been discovered yet.